Need a light top for those hot, midsummer days? 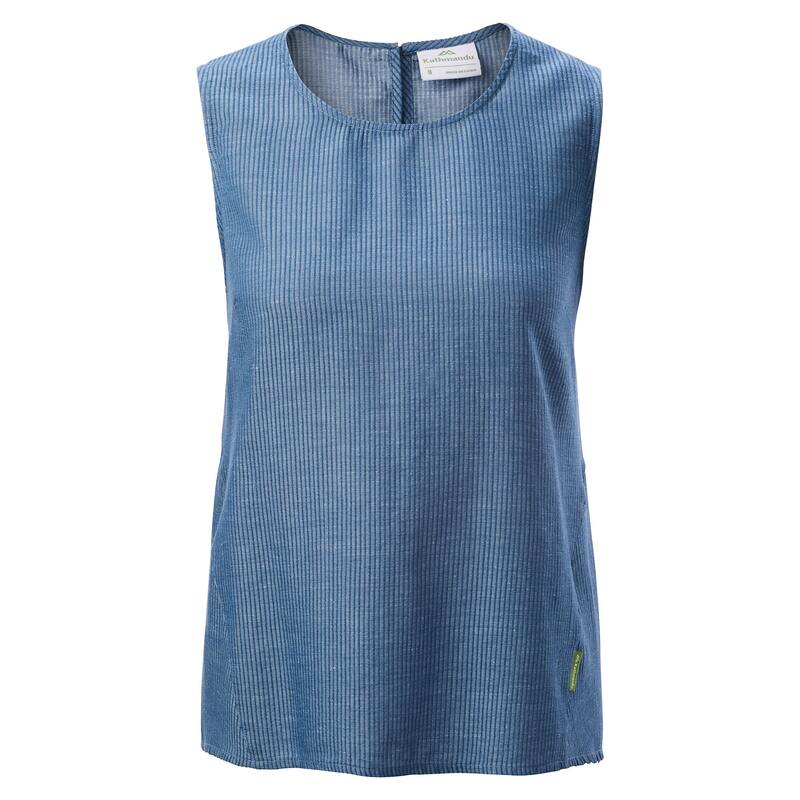 The Sica Women’s Sleeveless Top is an easy to wear piece with an A-line cut and a shaped high-low hemline. Made with a blend of organic cotton and hemp, the Sica is your sustainable summer choice. Pair it with our Flaxton Shorts.